The bag's clear window lets you check the inflator mechanism for readiness. 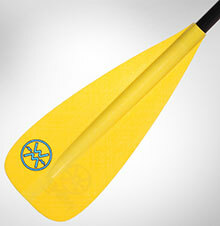 Comes with a Nexus nautical safety whistle attached to help you signal for help. If you are flying with your Big Kahuna Inflatable PFD, the Transportation Safety Administration (TSA) says on their website, "You may bring a life vest with up to two CO2 cartridges inside, plus two spare cartridges in your carry-on or checked bag." Be aware that individual TSA agents may not have read that particular regulation. Includes 33 gram CO2 cartridge. NRS CO2 Re-Arming Kit sold separately, item #40031.01. 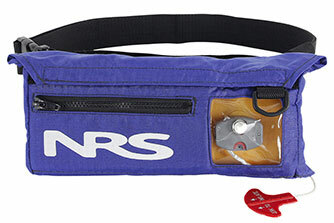 Note: This PFD is certified by the US Coast Guard as a Type V PFD. However, it meets Coast Guard requirements for Type III PFDs when it is worn. In other words, you have to have the pouch secured around your waist for it to qualify as a required flotation device. It is only approved for use by persons 16 years of age or older. 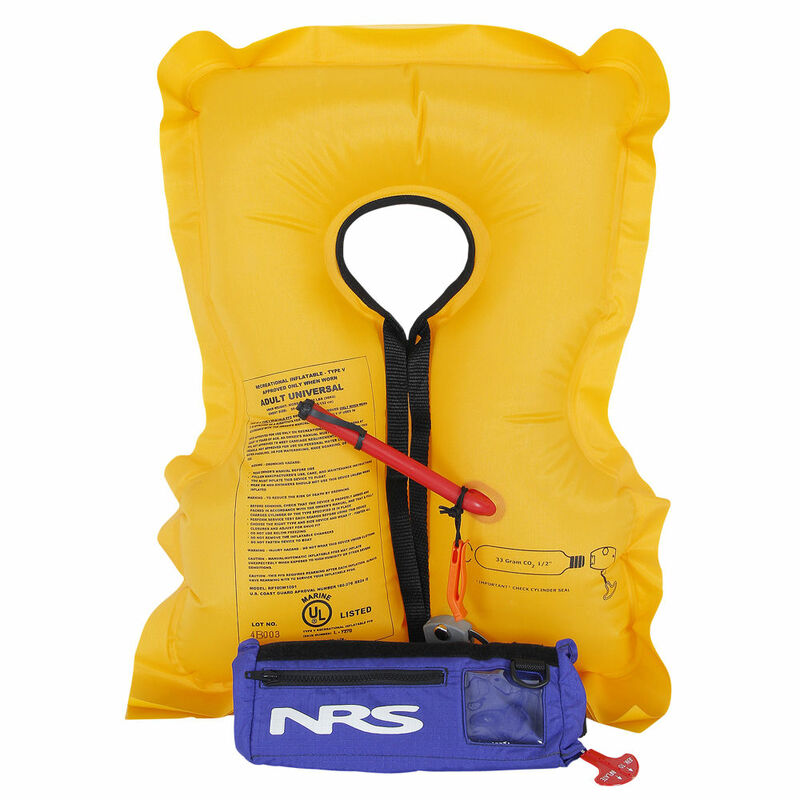 The NRS CO2 Re-Arming Kit lets you re-arm the CO2 inflation device on your NRS Big Kahuna PFD so it's always ready when you need it. 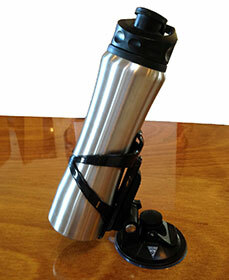 Includes one 33 gram replacement CO2 cartridge and an arming indicator tab for use with the NRS Big Kahuna PFD. 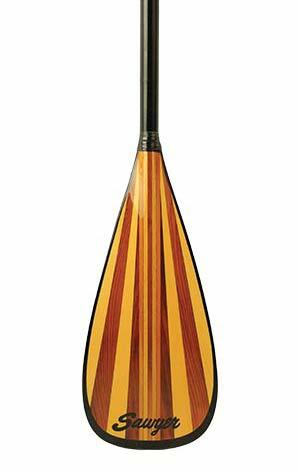 Dihedral, the ridge down the middle of the power face, allows for smooth and stable forward paddling. Family Adjustable with 16" of height range, fits all the paddles in your life. From 4’10” to 6’2” we’ve got you covered with an easy and precise mechanism. 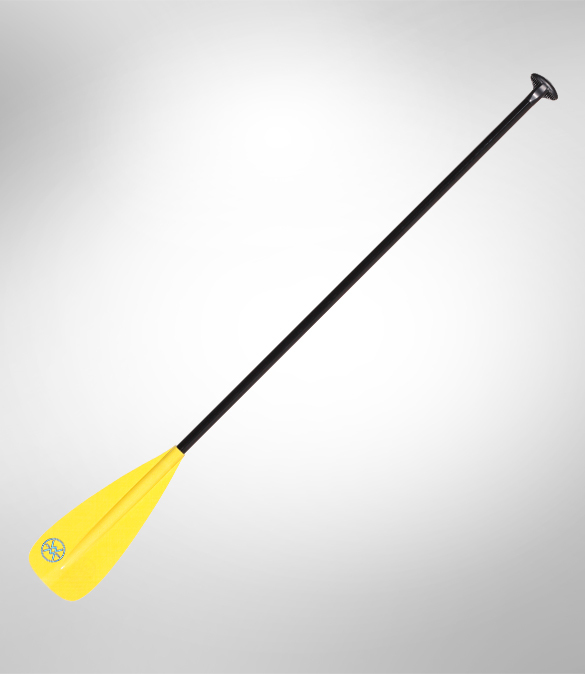 Printed on shaft makes it easy to choose your desired paddle length. 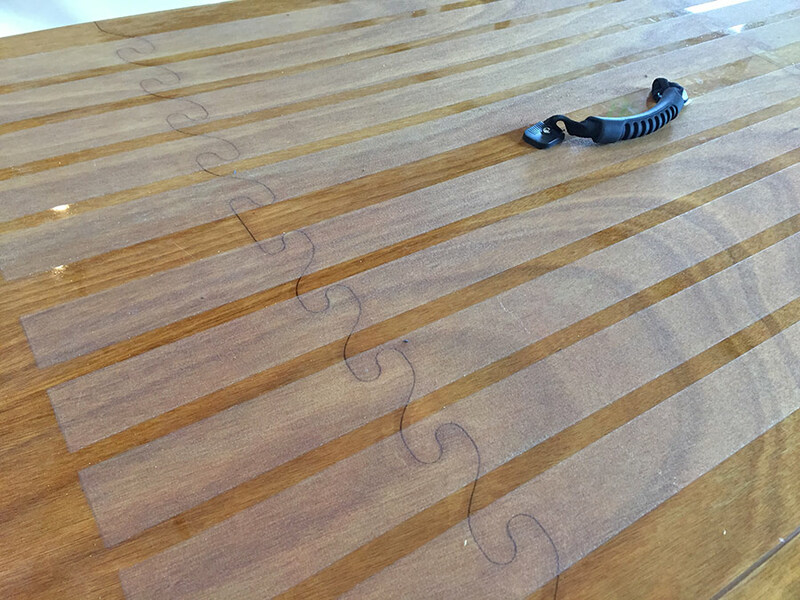 Blade surface area: 95 sq.in. Length: 68" to 84" Easily fits 4'10" to 6'2"
Rip 100 Blade (8" W x 18" L) Fan profile with a dual scoop/dihedral powerface for powerful, clean strokes. 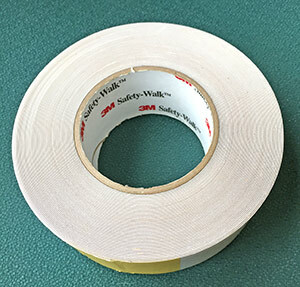 Water resistant grit sandpaper surface with adhesive back. To see a photo of it applied onto a Pygmy SUP, click here.